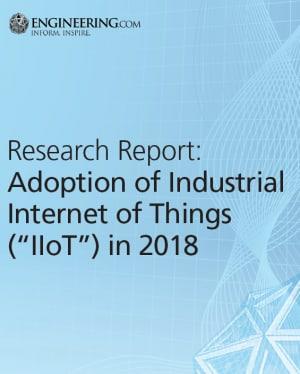 Are production environments embracing Industrial Internet of Things (IIoT) technology? Engineering.com surveyed 226 manufacturing professionals to find out. The data supporting these findings is presented in charts and graphics in this 24-page report.